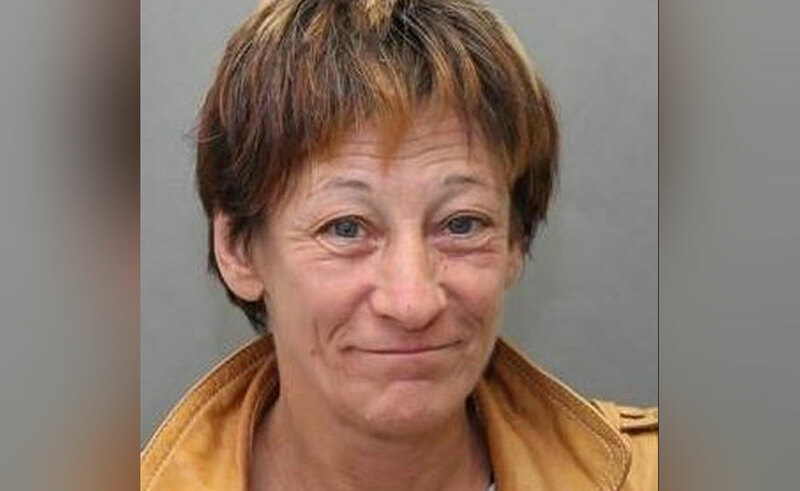 Police have released a photo of a 50-year-old woman wanted in connection with an alleged arson on Dawes Road last month. On Sept. 25, police and firefighters responded to a fire at an apartment on Dawes near Victoria Park Avenue. The fire was extinguished without injuries. It was later determined the fire had started in the garbage chute of the building, police said. Further investigation led police to identify the person who started the fire as Dianna Carroll, 50, of Toronto. An Oct. 11 press release from police contained a photo of the woman. She is wanted for arson and failure to comply with probation.